Let us help you find the right boat! We're happy to show you why.... Life is better with a boat! Let's chat about your next... on-the-water cottage. It is with deep sadness, that we announce the passing of one of our long time yacht brokers, Annie Campbell. Annie, and her husband Fraser, joined the North South sales team not long after the company’s inception in 2008. 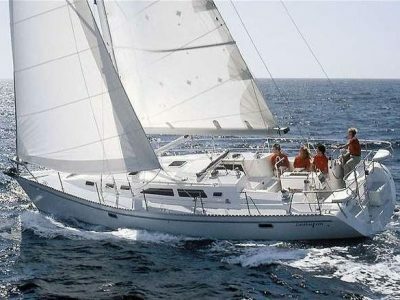 They started with North South Nautical Group as customers. 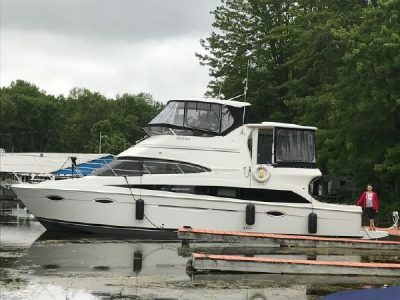 With the excitement of selling their trawler, combined with their passion for boating, Fraser and Annie decided to launch their second career in yacht sales. 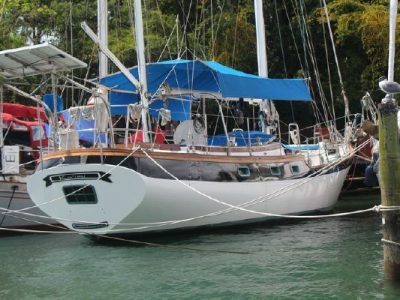 Canadian Yacht Broker Pat Sturgeon recently published the following in Canadian Yachting Magazine. We are reprinting it for our readers, with permission. 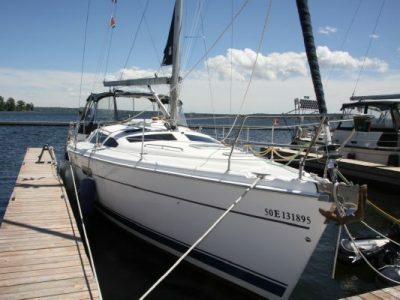 There have been a lot of changes over the past two years for importing boats. Canada recently negotiated a free trade agreement with Europe, NAFTA has come under attack and the Prime Minister has implemented a 10% retaliatory Tariff on all vessels coming in from the United States. 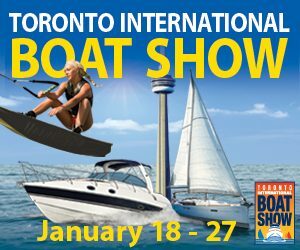 The 61st Toronto International Boat Show returns to the Enercare Cenre, Exhibition Place from January 18 to 27th. 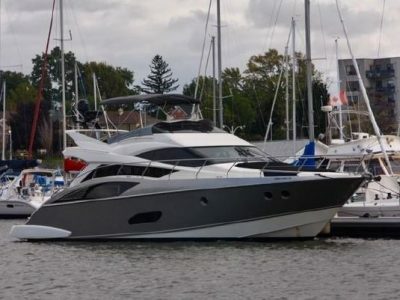 North America’s largest indoor boat show, the 2019 Toronto Show will showcase a selection of 1200 boats ranging from 6 ft. – 60 ft., as well as the latest in marine accessories to hit the marketplace. 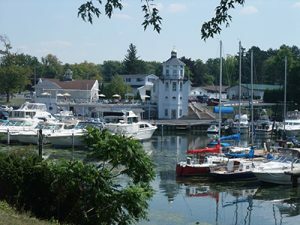 A broad range of marine services exhibit including yacht brokerages; boat insurance agents; marinas; yacht clubs and more. 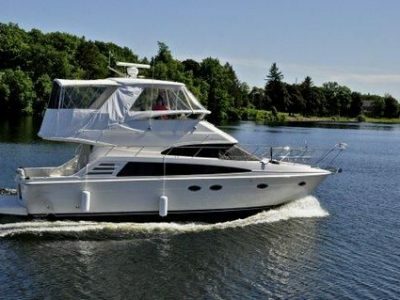 The Toronto International Boat Show has added a new feature to its boating educational roster – Women’s Day – a whole day educational opportunity for women – no matter what type of boater or at what level. 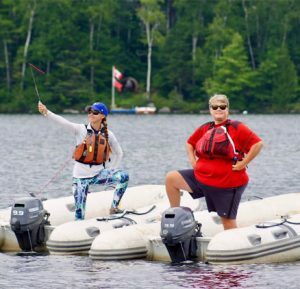 The show team has pulled together a roster of seminars and interactive sessions that will help every woman become e a better boater.